Looking for a smart restaurant for pre-wedding gatherings, family dinners or just somewhere to enjoy a romantic meal with your fiancé? 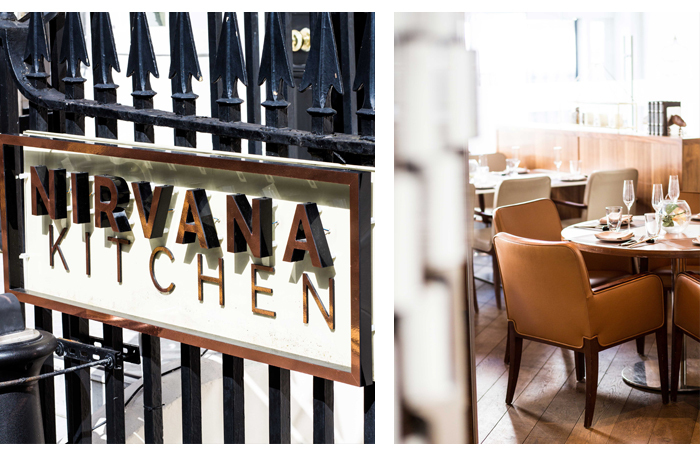 Put Nirvana Kitchen, connected to the Montcalm Hotel in Marble Arch, on your go-to list. 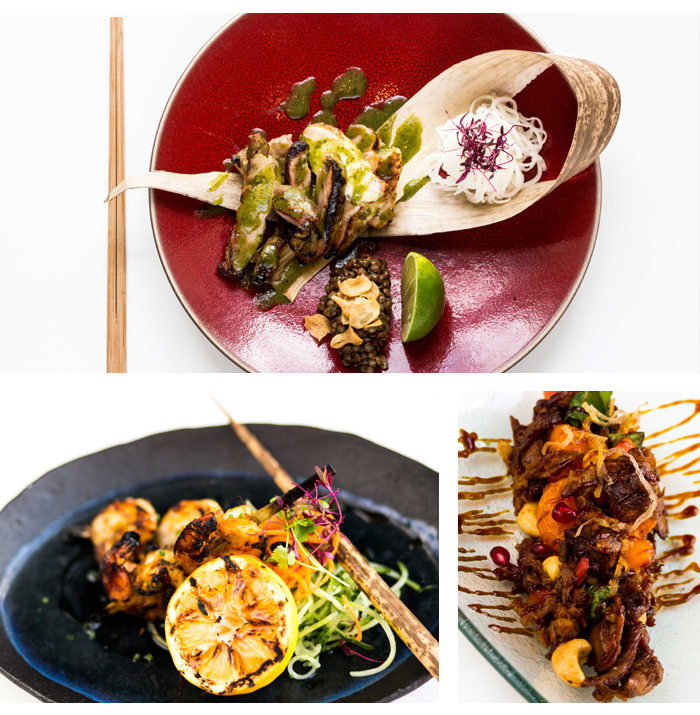 The restaurant cherry picks some of the best dishes from across Asia (India, Thailand and the Far East) and serves them with a delicious twist. There’s a medley of sharing plates, making it a no-brainer for groups in particular. The look is elegantly contemporary with tall windows, leather chairs and cage-like light pendants. Large tables can accommodate up to 7, but there are also smaller nooks that create a more intimate experience. 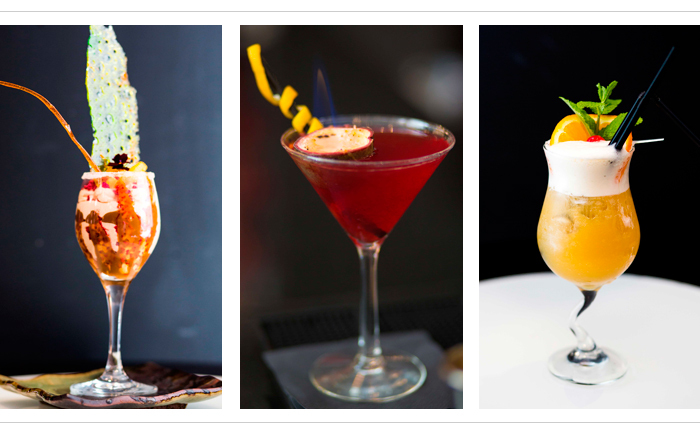 If you’re on the look out for a date night venue, go for a mid-week booking when the restaurant is quieter. Since Nirvana Kitchen is connected to the hotel, the restaurant offers options for guests as well as visitors throughout the day. 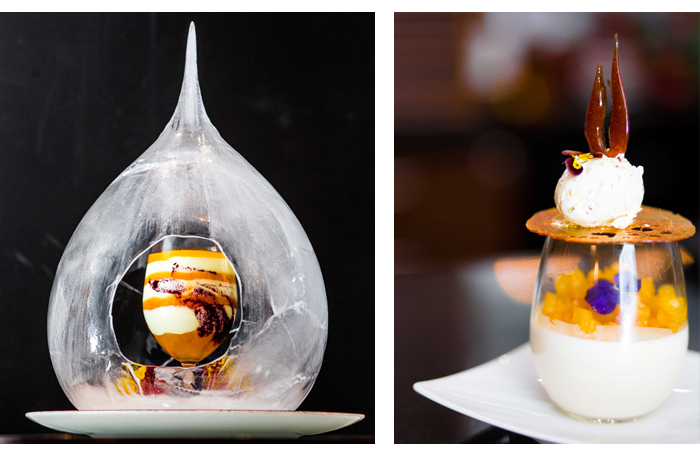 Menus rotate from express lunch, early evening and a tasting menu, which lets you sample the menu’s highlights as recommended by resident chef Anirudh Arora. We began with the Duck Watermelon Salad, savory-sweet with surprisingly vibrant flavours for a cold dish. 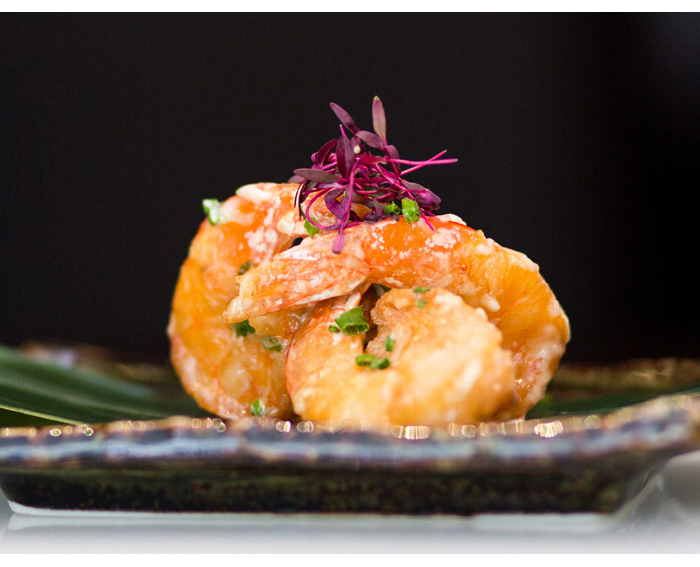 Our hot starter consisted of fat king prawns dressed in a lip-smacking marinade of soy, chilli and sesame (the Prawn Kushiyaki), bringing Thai and Japanese flavours to the mix. For mains, we found that the traditional roti canai (a buttery Malay paratha) made the best vehicle to mop up the fragrant sauces in the Lobster Curry and Lamb Massaman. Both are ‘Pot’ dishes; generous enough to share between two. You can tell the mark of a restaurant not from the quality of its menu, but also by the attentiveness of its staff. Nirvana Kitchen’s waiters were courteous, brilliantly knowledgeable and frequently checked in to ensure we had everything we needed. In terms of location, Nirvana Kitchen is hard to beat. It’s close to Marble Arch but away from the constant bustle, making it the perfect spot to recharge after a shopping expedition, or for a family dinner at the weekend. 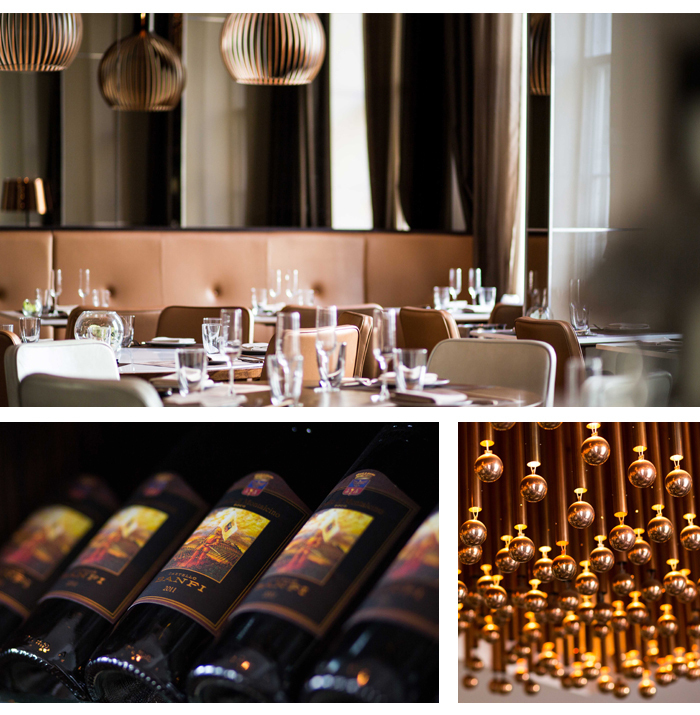 The menu is well considered, offering the best of Asia, and executed to perfection.